Who says summer is boring? In fact, you will find the weather perfect for a number of fun activities you can do during this time of the year. Some people enjoy the beach to beat the heat while others prefer hitting the mountain trail through hiking or biking. Outdoor activities can be fun, but it can also be dangerous without careful planning beforehand. 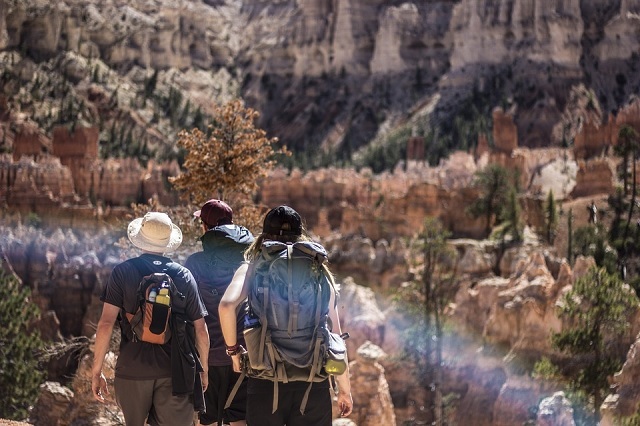 One of the best safety tools you can bring with you is a personal GPS tracker for outdoor use. The device has several features that are useful in keeping you safe. One of the device’s best features is its live mapping capability. It is greatly convenient during outings as it helps you pinpoint your current location or where you are heading. Another best thing about the personal GPS tracker for outdoor use is its 911-like feature—the SOS button. This feature allows you to call for help in case of emergency. Additionally, you don’t have to worry about the device getting wet or be squashed easily as it is water-resistant and durable enough. Another characteristic of a quality device is GPS tracker with long battery life. The average battery life span of a GPS device is around 15 hours or more. Trackimo tracker device’s battery can last up to 96 hours. 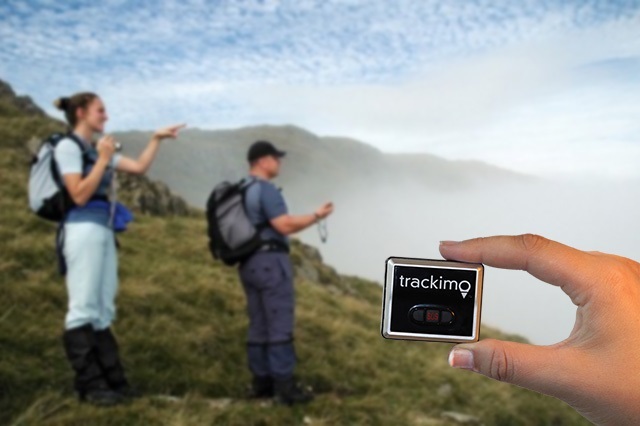 This and many other highlights make the Trackimo device suitable for outdoor monitoring. However, it wouldn’t hurt to bring extra batteries to your trips. The only concern about using the device is the quality of its coverage. But with the latest developments, this no longer an issue as newer tracking devices have excellent coverage. The market is saturated with this particular technology that it can be difficult to choose one. To ensure that you get the best tracker, identify the GPS features that best suit your purpose, in this case, for outdoor adventure. Make sure that your GPS tracker has an excellent battery life and emergency features that you can use in case you get into a dangerous situation. When going to an excursion, apart from taking a personal GPS tracker for outdoor use, bring with you a bottled water to keep you hydrated, inform your family as to where you intend to go and bring a map and a compass just in case your GPS device runs out of energy.